You will have up to 30 days to download your ePub book. After 30 days you will no longer have access to download the ePub book. However, should you lose your file or if you need to re-download it again for any reason at all, please contact us and we will re-activate the links for you. * Notice: This is currently a iOS only compatible ePUB. Please use either iBook for Mac or the Gitden Reader app for the best experience. 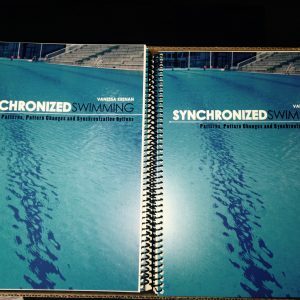 The “Digital Edition” is a downloadable version of the physical pattern book. This item will be delivered electronically after purchase in ePUB format. No physical book will be shipped. This is not a printable document. Yes, I understand that the “Digital Edition” is a downloadable ePUB file. 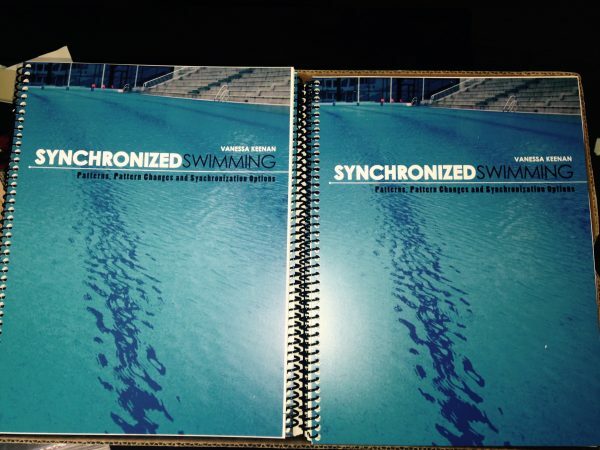 This book was created to be a poolside resource to help coaches more easily create patterns and pattern changes. This eBook is in ePUB format and as such you’ll need a compatible reader.